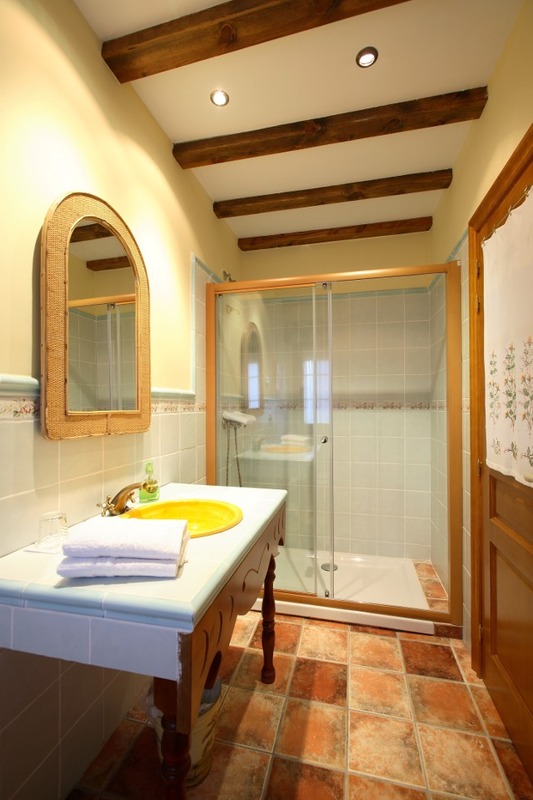 The house offers 6 double bedrooms and all chambers are provided with a completely equipped bathroom, heating and television. 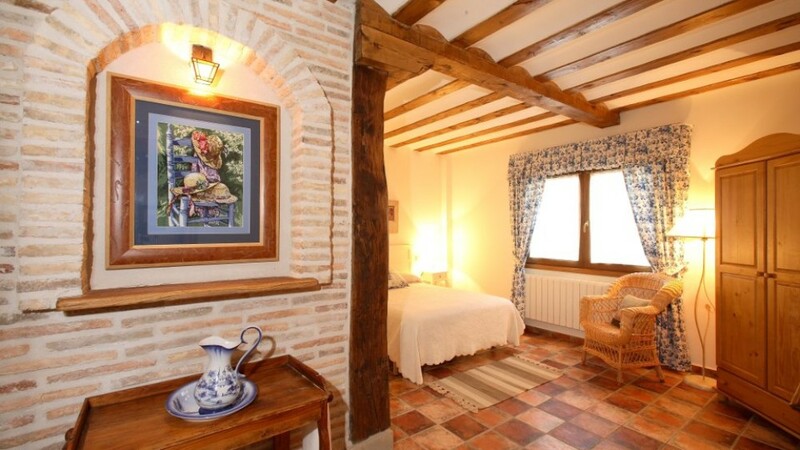 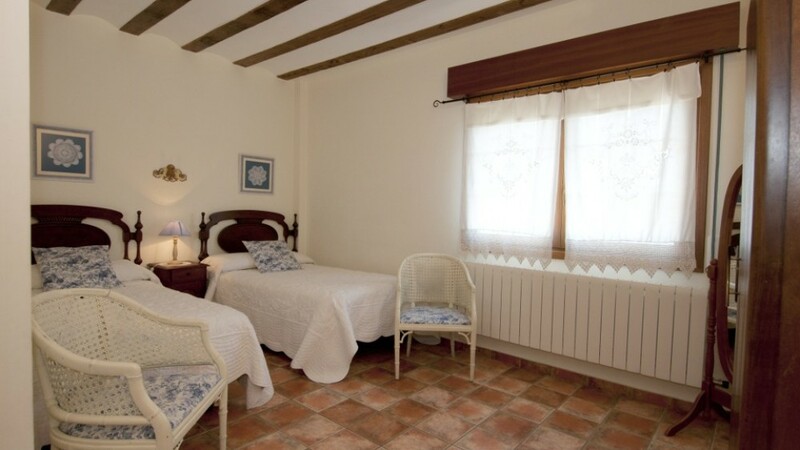 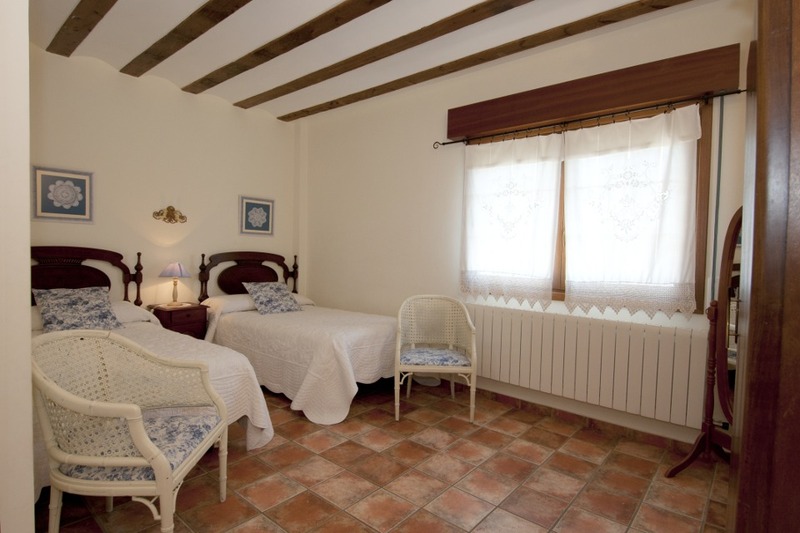 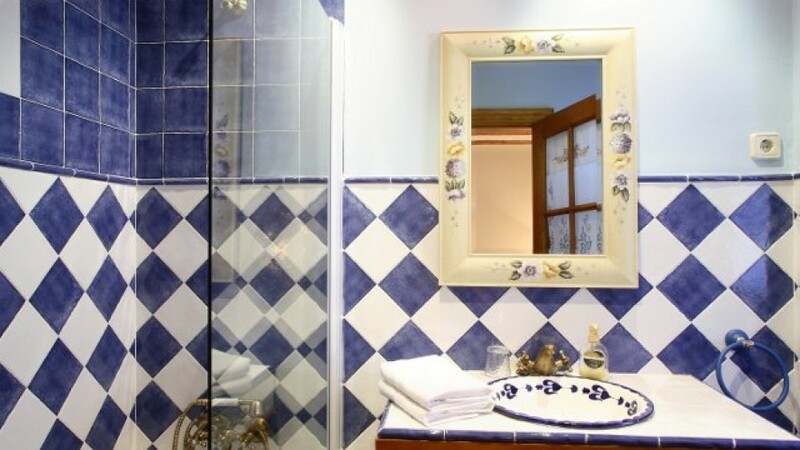 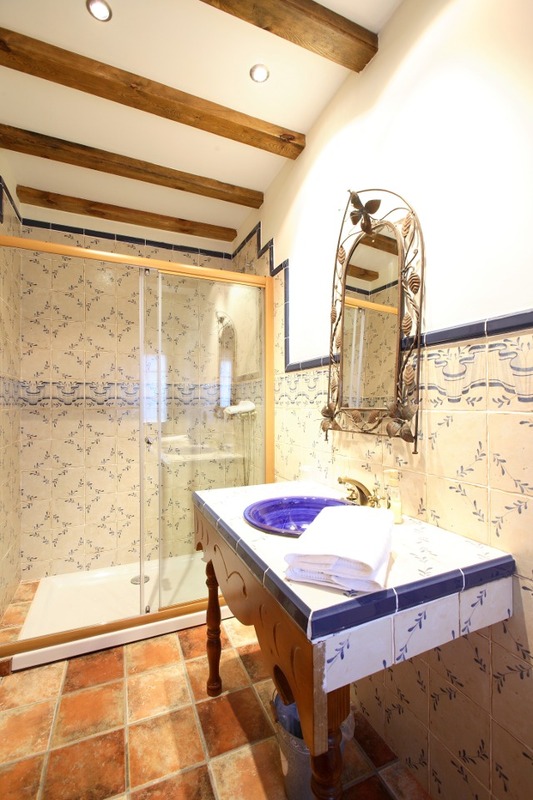 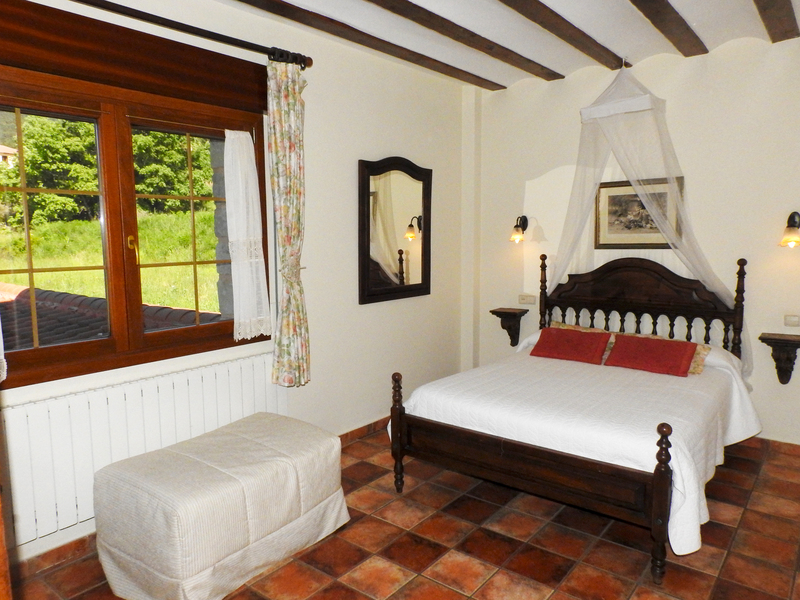 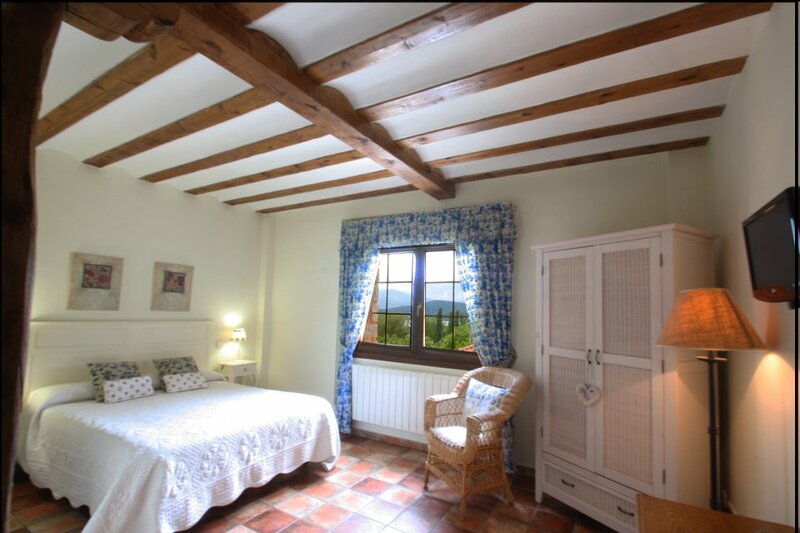 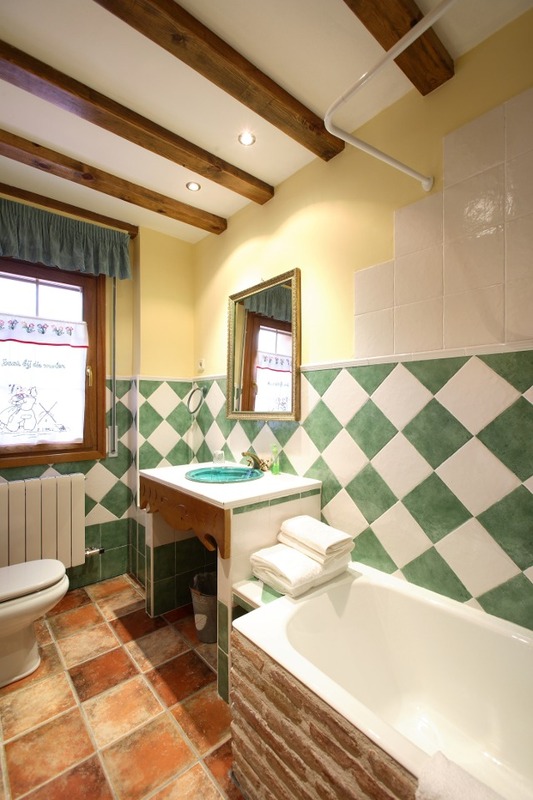 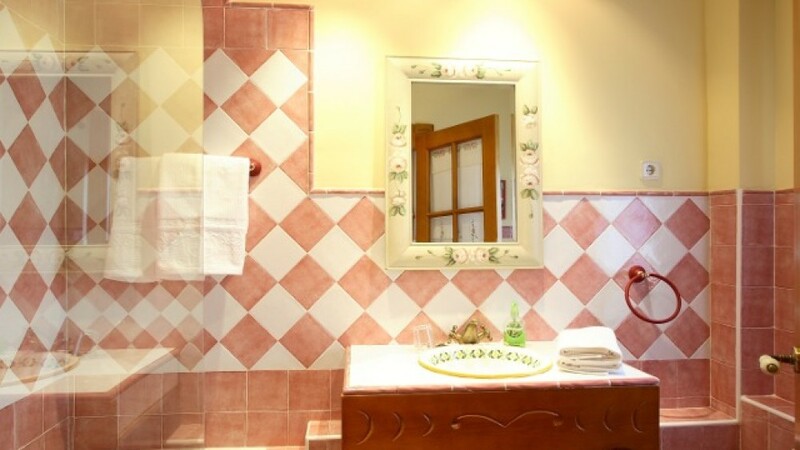 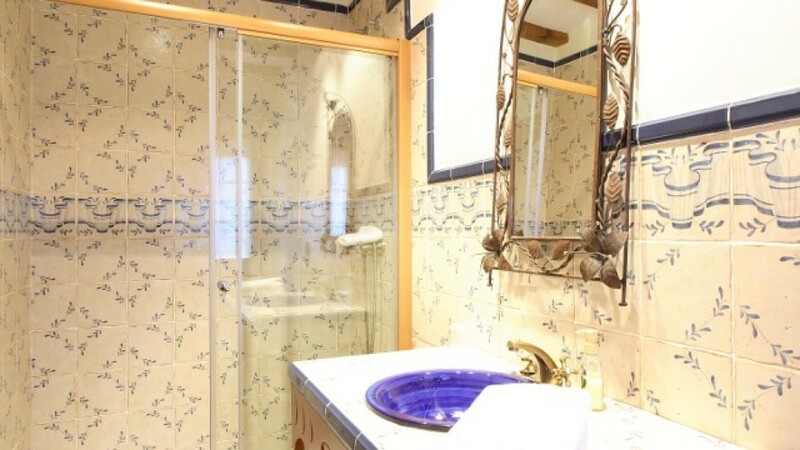 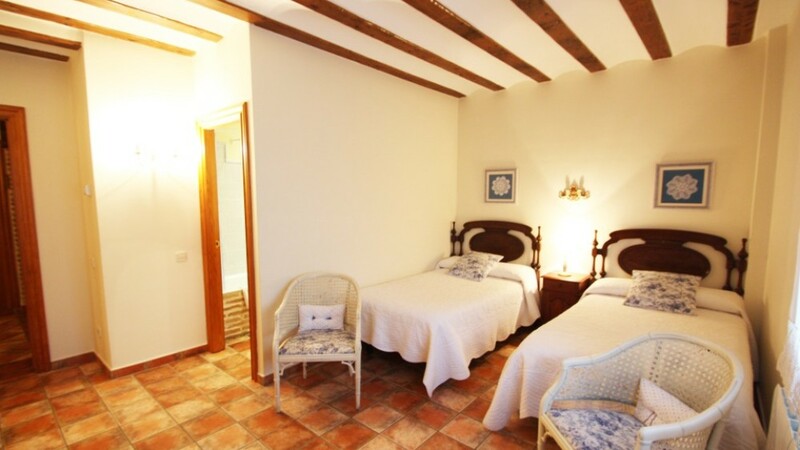 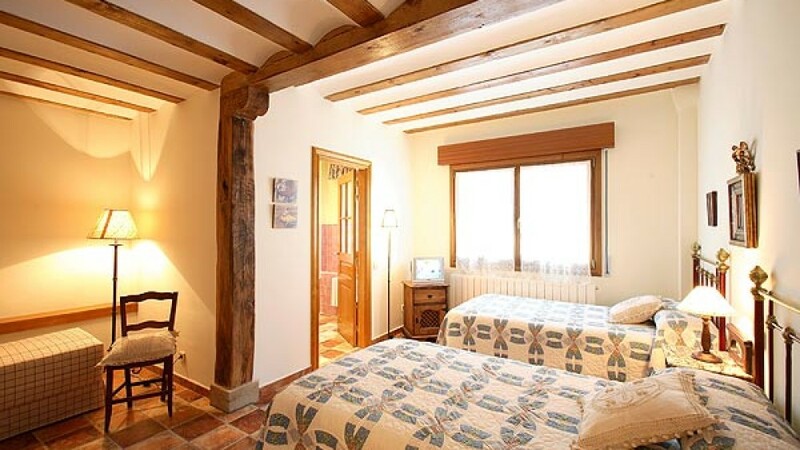 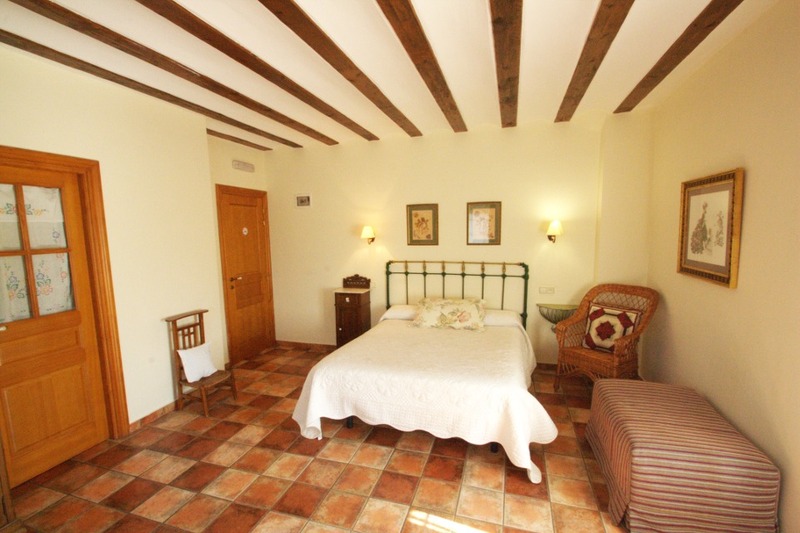 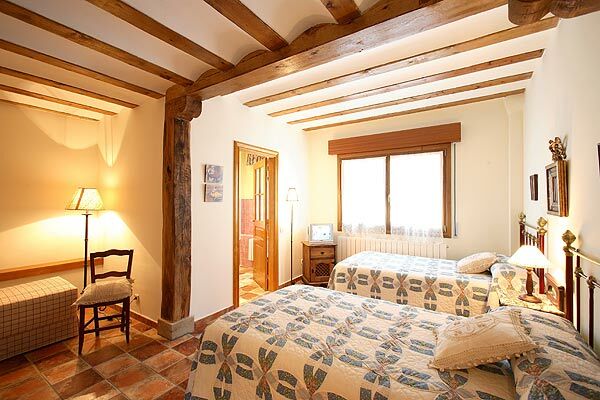 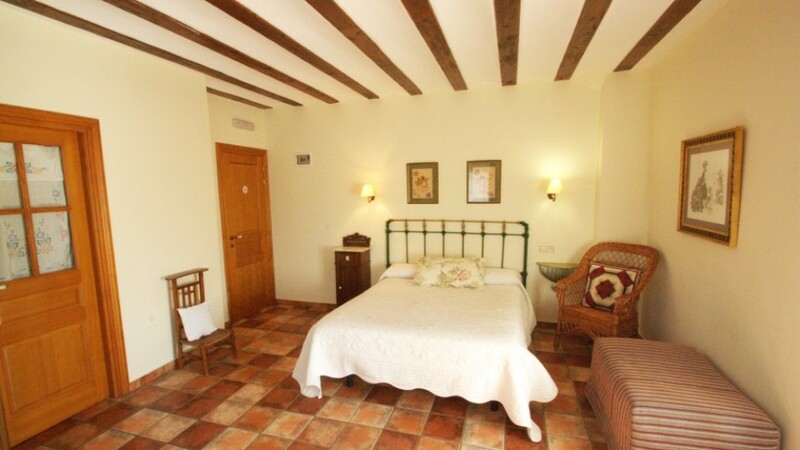 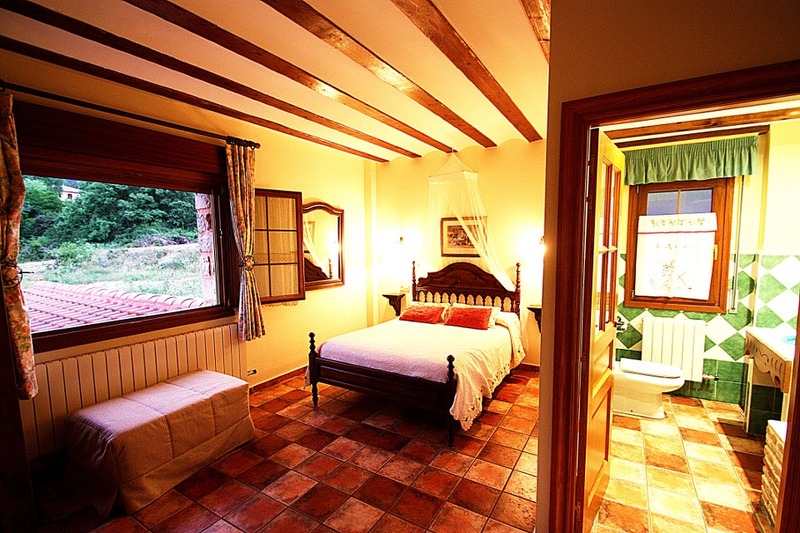 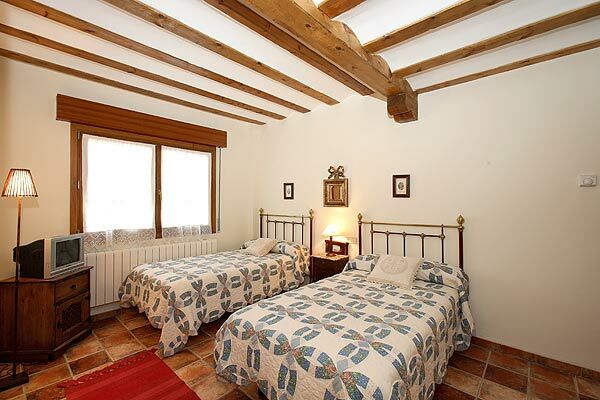 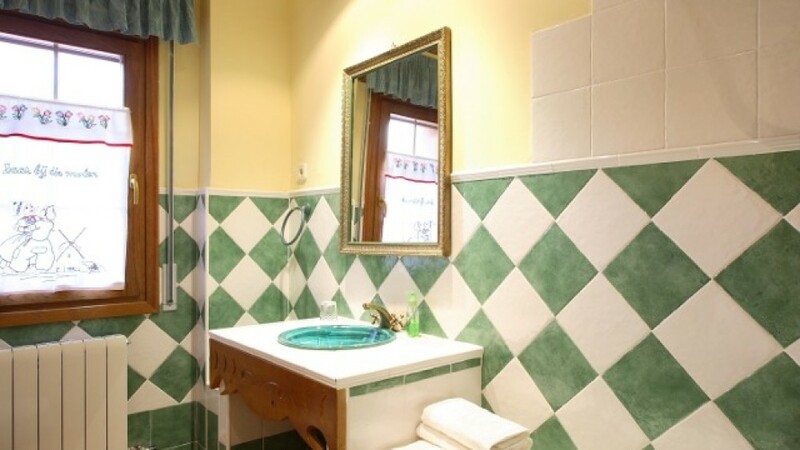 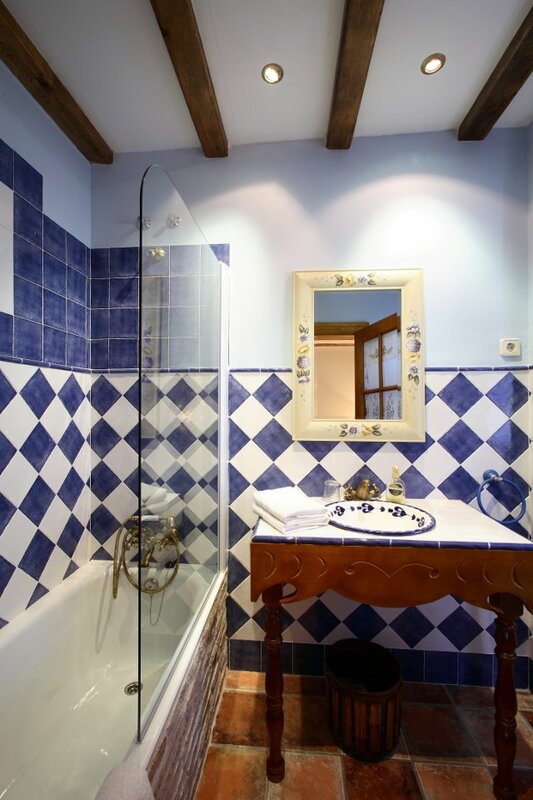 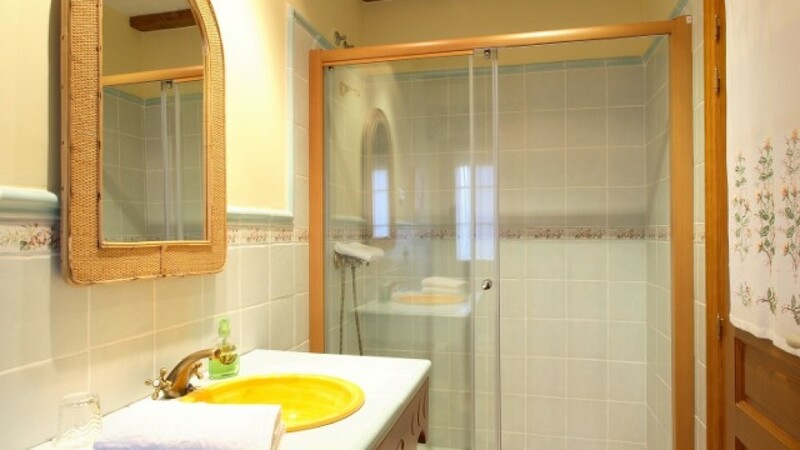 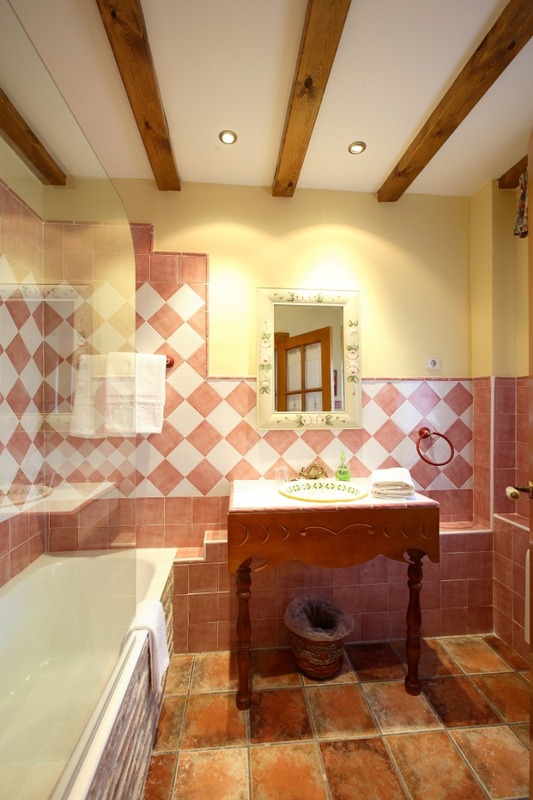 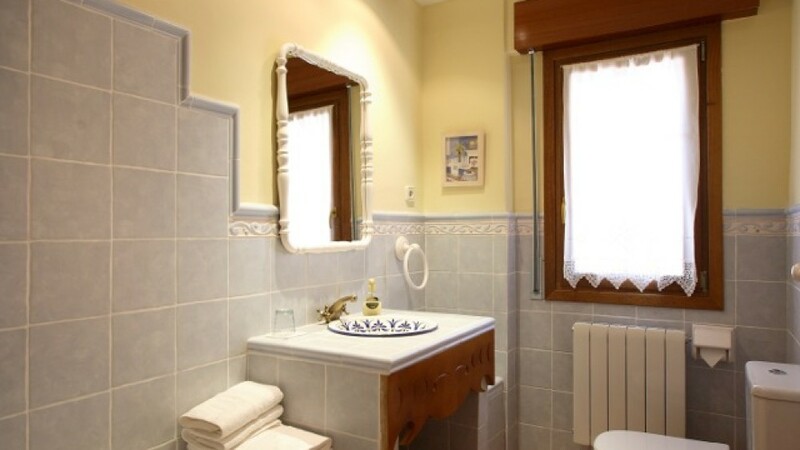 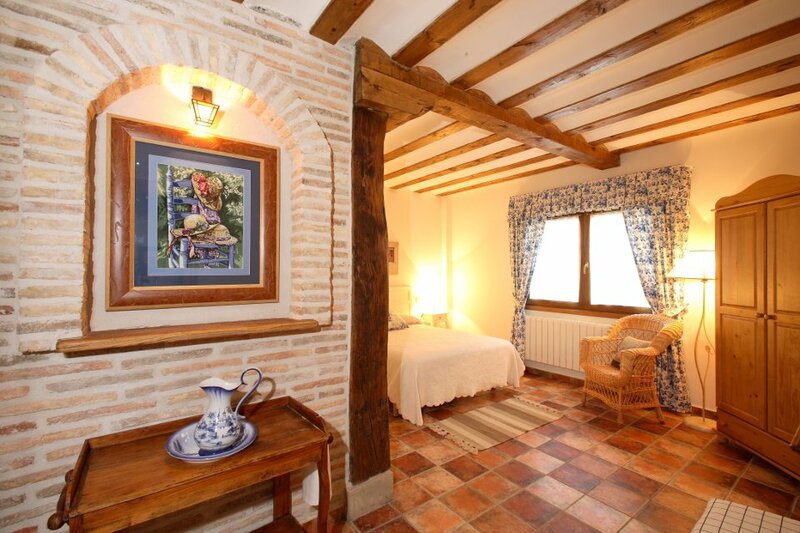 The bedrooms and associated bathrooms all have a different decoration and radiate all a warm and pleasant atmosphere. 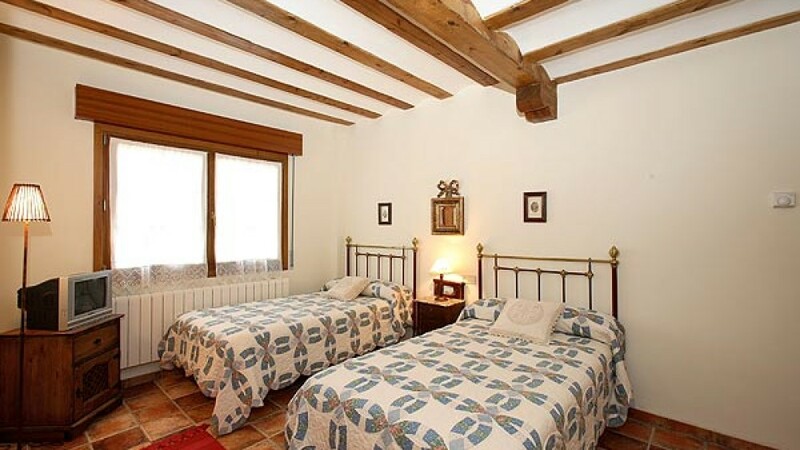 The beds and the bed clothes are of high quality and guarantee a good night’s rest.The bedrooms are spacious and offer the possibility for installing an optional third bed in the chamber. 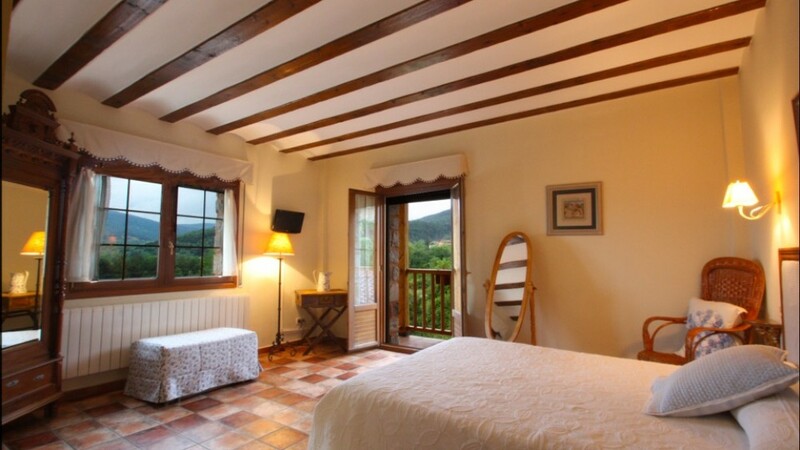 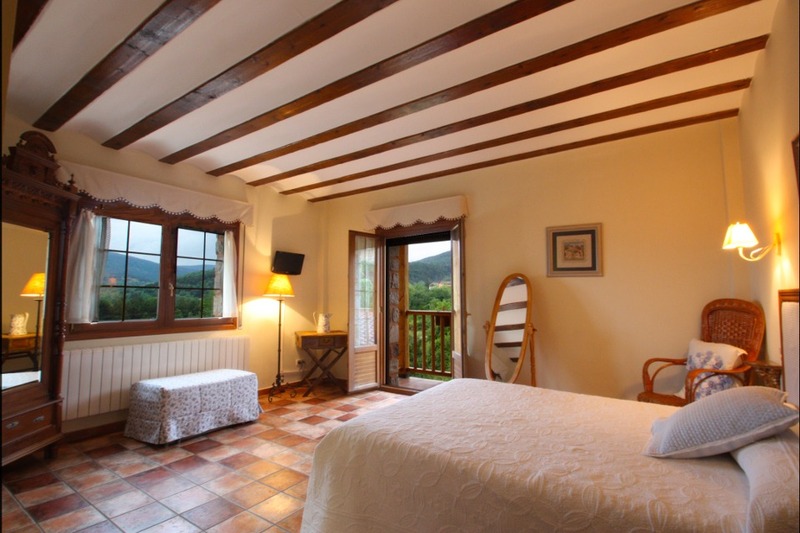 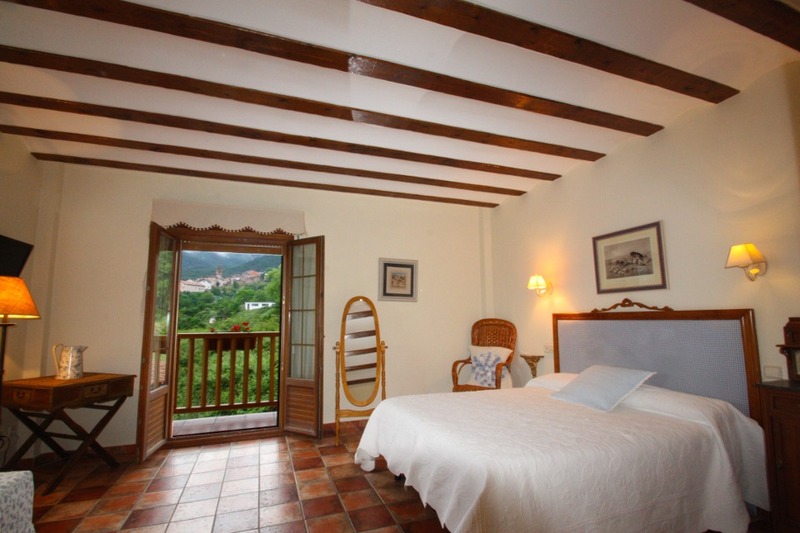 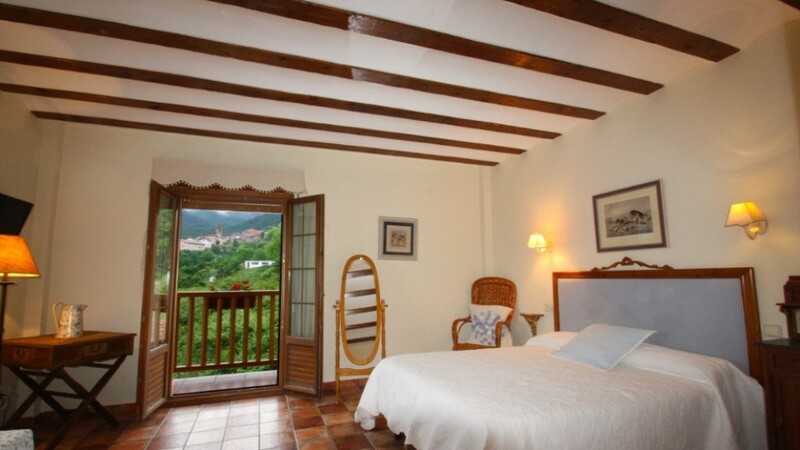 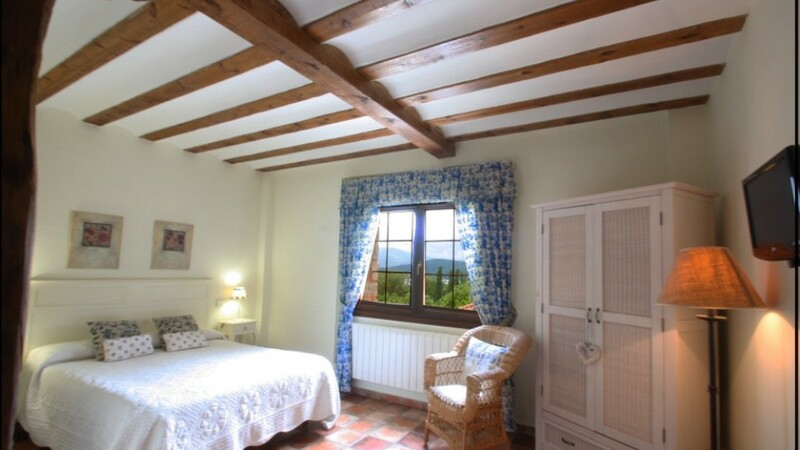 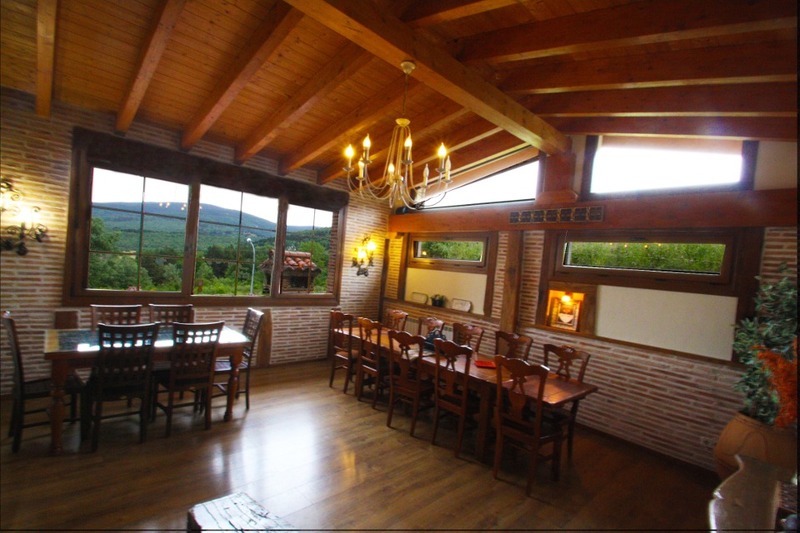 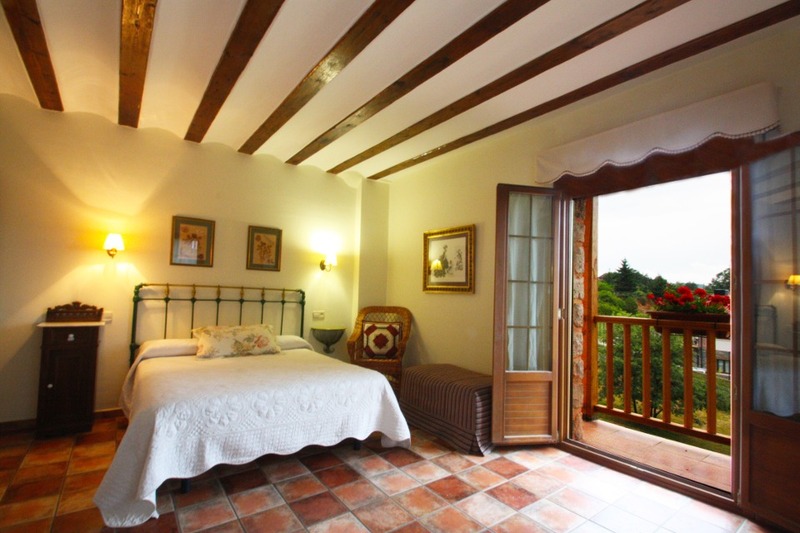 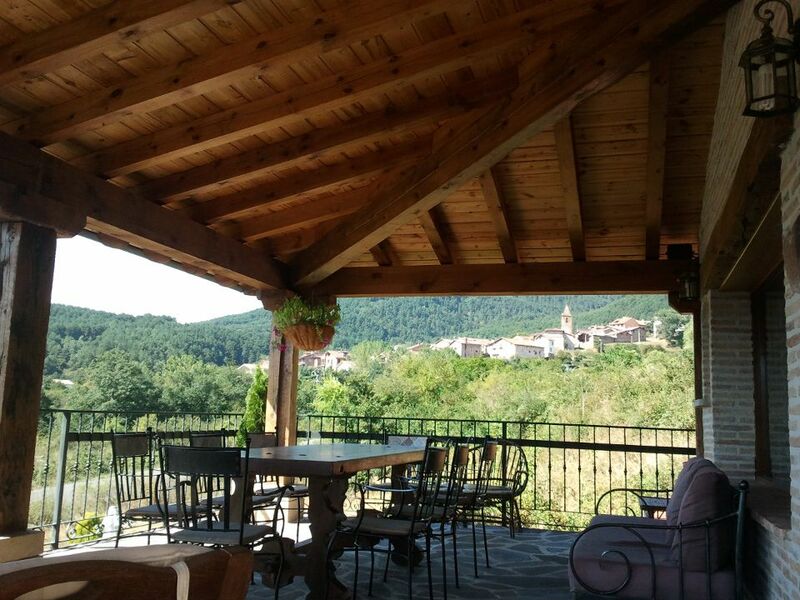 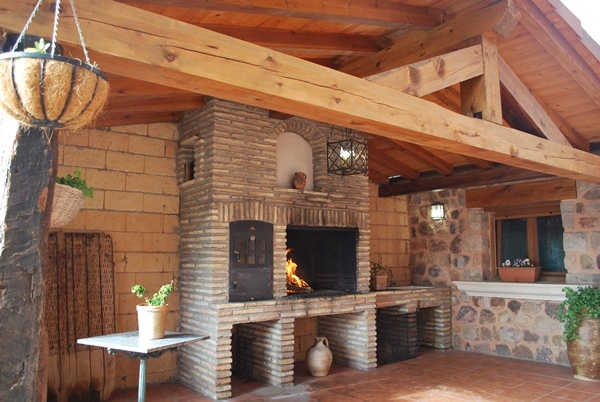 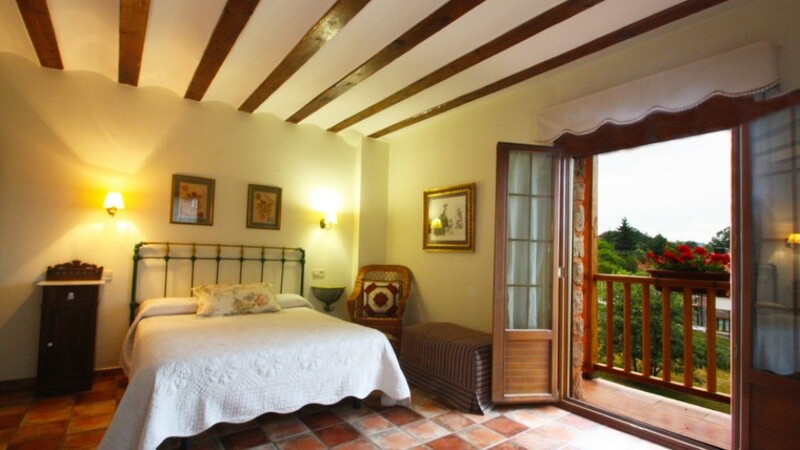 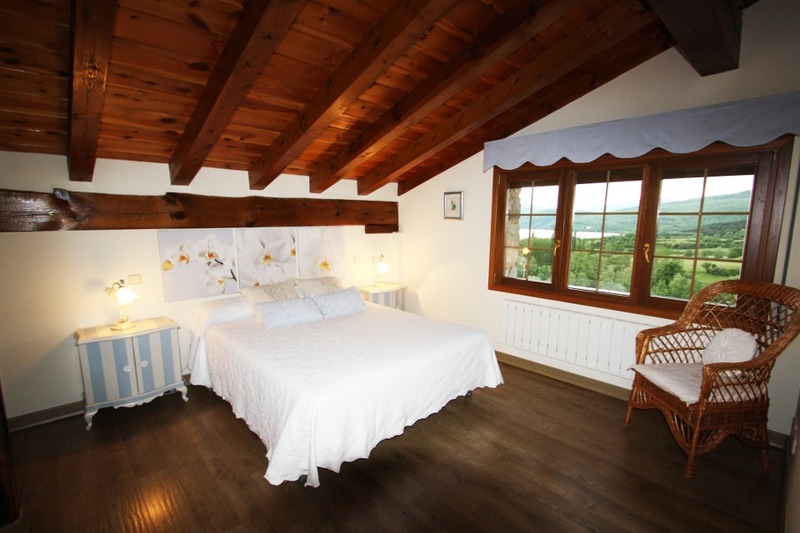 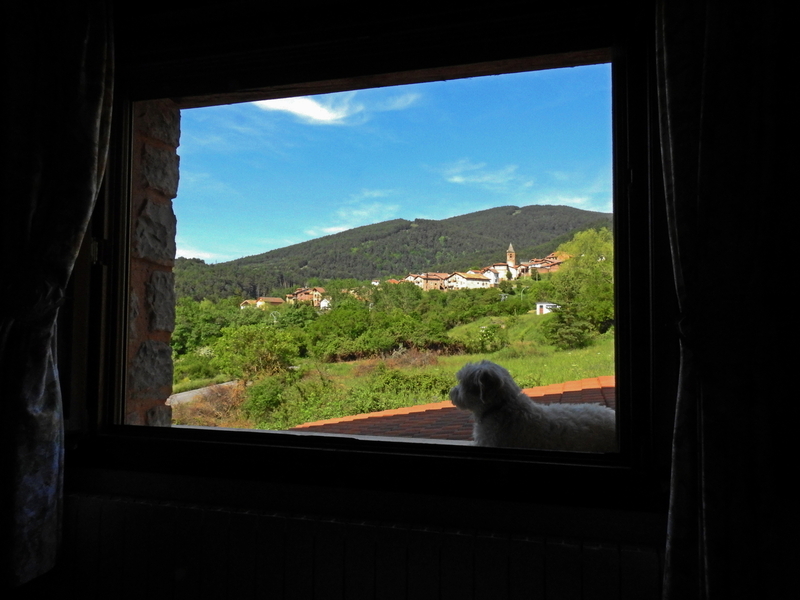 The chambers have large windows and several bedrooms offer a beautiful view at the González Lacasa lake; from other chambers you can see the mountain landscape. 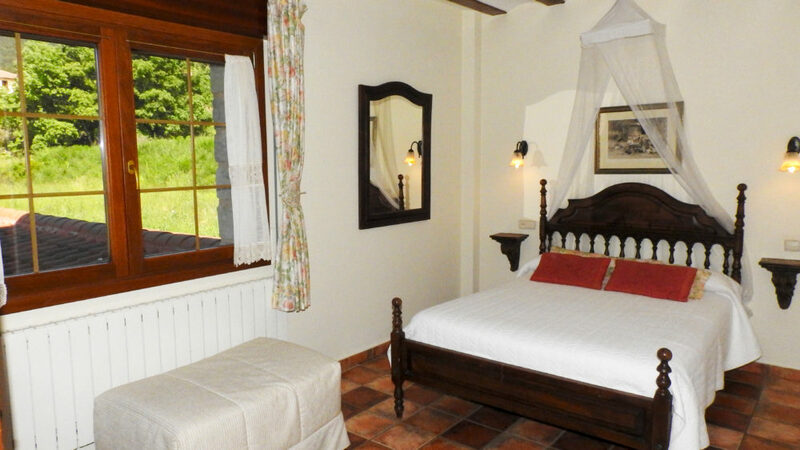 In this although already very quiet environment, the double glass windows will further guarantee a quiet and comfortable stay.